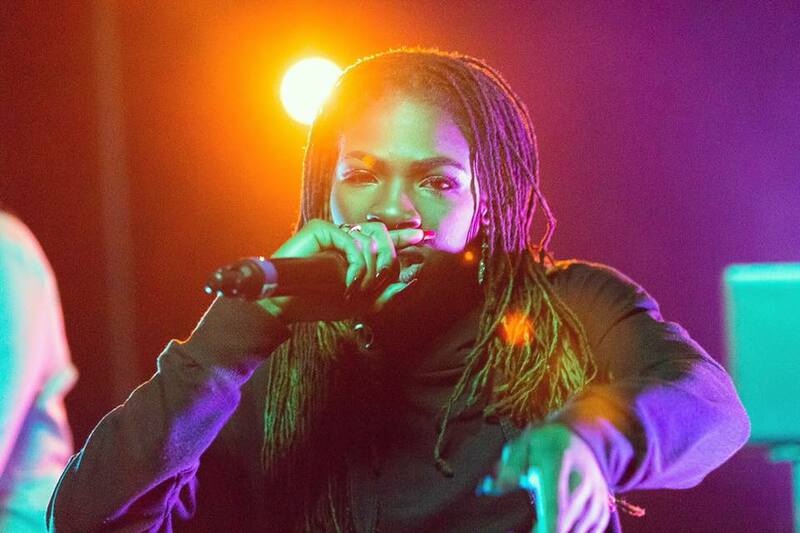 Brampton MC Haviah Mighty has been making moves all around. Since the release of her debut project Flower City back in 2017 she’s been performing on big stages with major artists like Snoop Dogg and releasing some dope tracks. Haviah’s latest milestone is a feature on the popular HBO show Insecure. The singer’s track which was produced by Book, is featured in Season 3 Epsiode 5 of the show. Insecure is an American comedy-drama television series based partially on Issa Rae’s acclaimed web series Awkward Black Girl. The show has received critical praise and has received multiple Golden Globe and Primetime Emmy Award nominations. Haviah has been making a name for herself and growing her popularity after participating in an International Women’s Day cypher on TeamBackpack where she ripped through the beat with fellow femcees. The rapper moved to Brampton at a young age with her family, transitioning from humble beginnings in Toronto. It was in the Flower City that Haviah started developing her sound and her music, that’s why she paid the city tribute in her debut album. Check out the full track below.